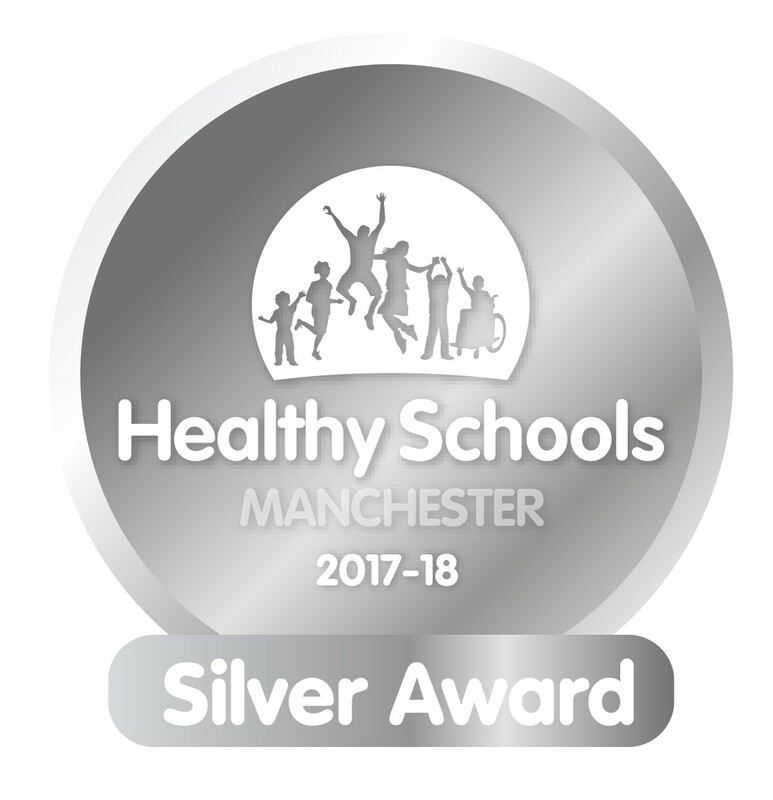 Here at Rushbrook Primary Academy and Nursery, we are committed to ensuring that children know how to stay safe on line. 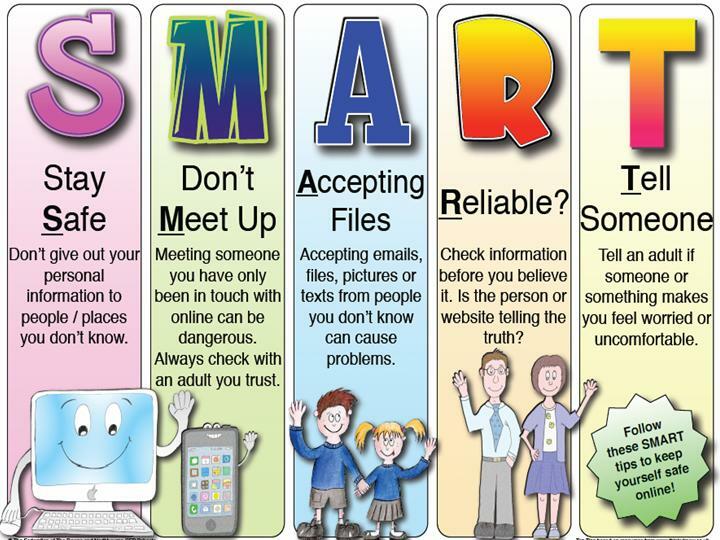 This includes learning about the risks of “cyber-bullying” and disclosing personal information when using electronic means. 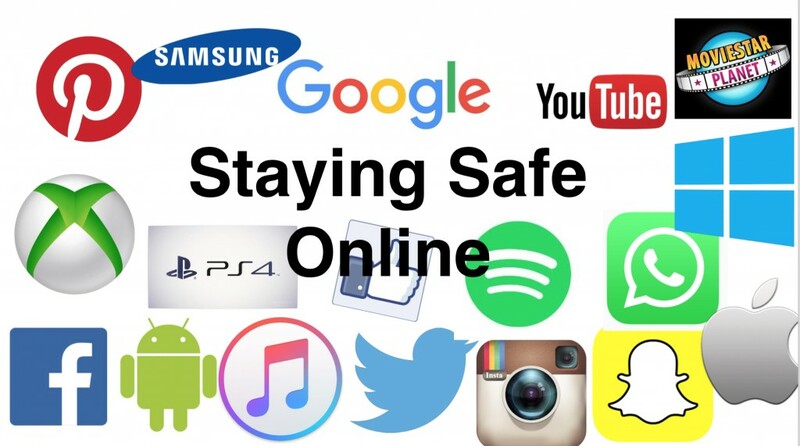 I encourage you to read the school’s e-safety policy for Parents under the School Policies and Procedures Page.